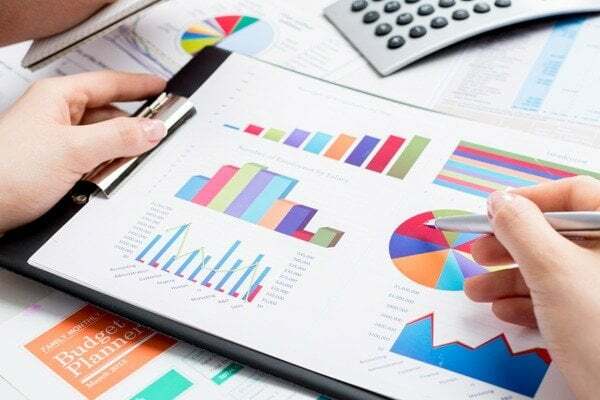 Financial audits are an important part of the business world. Companies are subject to financial auditing regardless of their size, revenues, and the number of employees. Financial audits give requisite information about a business to the authorities; its investments, profits, total revenues etc. All the businesses are obliged to undertake auditing drills as it is demanded by the law. Most of the business take this responsibility onto them and hire third-party audit teams for the job, whereas the governmental authorities take on the job of auditing for those which don’t perform it themselves. The audits give detailed information about the financial conditions of an enterprise. An audit report carries accounting records, cash holdings, and other financial details of the enterprise. Moreover, auditing sends the alarm bells ringing if there are any frauds going on inside your firm. Apart from this, audit reports guarantee lenders, clients, and business partners over the credibility of your company, making it easy for you to grow in the marketplace. To get the financial auditing done you need to hire the services of a professional auditor. You can either hire a full-time auditor in your firm or you can hire the services of an audit team whenever you need. Bank Statements and Deposit Slips: Keep a track of all your dealings with your banks. Bank statements, which clearly mention the balances in your bank accounts, are essential for a financial audit. Employee Contracts and Payrolls: You should have a record of all the employees in your firm. For this, you need to record their contracts and the payrolls which they have been receiving from your end. Third Party Agreements: Details of all the dealings with the third parties, either in the form of consultation or anything else. Furthermore, you’re required to produce a record of leasing and contractual details with other companies. These are some of the many documental details which you need to take care of if you want to undertake a smooth auditing drill at your enterprise. Lastly, allow the auditors a fair access to your accountant and bookkeeper. This is important because only then the auditors will be able to carry out a fair financial audit. With these simple ways, you can prepare for a financial audit of your company. This will require you to stay in a constant touch with your bookkeeper as he will be in charge of your company’s financial details. Apart from auditing, these documents are important in filing returns and depositing taxes as well. Therefore, you should always keep them ready.